Looking for something exotic? 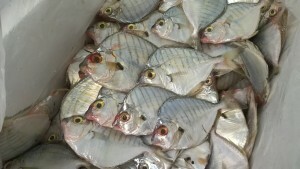 We have fresh parrot fish today as well as grouper , tuna and sword. Just in. Fresh whole bonito perfect for that special dinner. Why not create your own spice rub and marinade the fillets in the fridge for an hour. Then simply pan fry or grill to perfection and serve with steamed vegetables. Orders are now being taken for Christmas and New Year collection/delivery. Call 01482 324452 or email sales@aepurdy.co.uk to place yours. Give us a call on 01482 324452 for prices and availability. 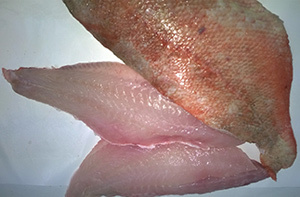 Arriving tomorrow we have limited amounts of Spotted grouper and Bonito. Give us a call and order yours today. 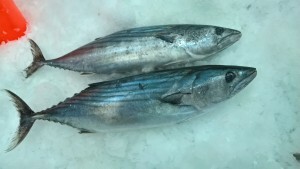 We are also taking orders now for whole fresh kingfish arriving Tuesday 8th November. 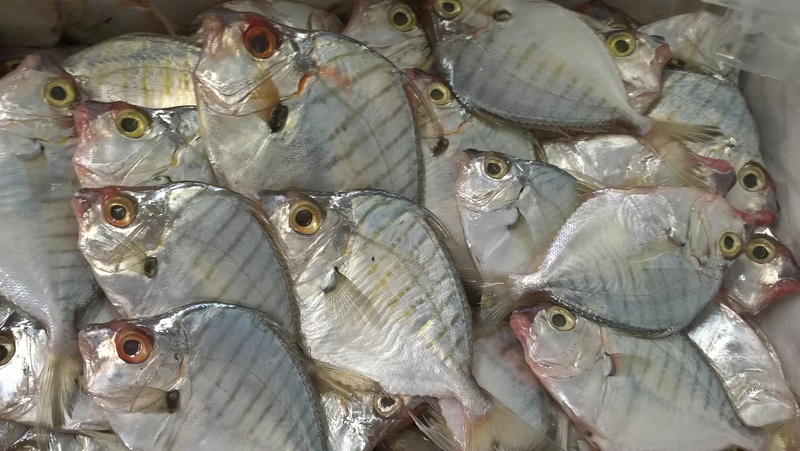 Arriving tomorrow we will have some superb Atlantic red bream. 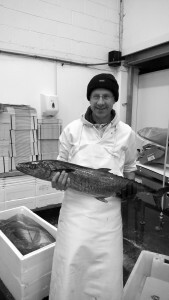 Also available we will have Cornish monk tails, mackerel and sprats. Fancy fish and chips for tea? Now you can get both at the same time. Now stocking frozen chips in 2.5 k bags. Arriving tomorrow we have sardines, monk tails, hake and mackerel all from the Cornish coast. Why not try barbecued whole sardines served with salad and salsa as a alternative. 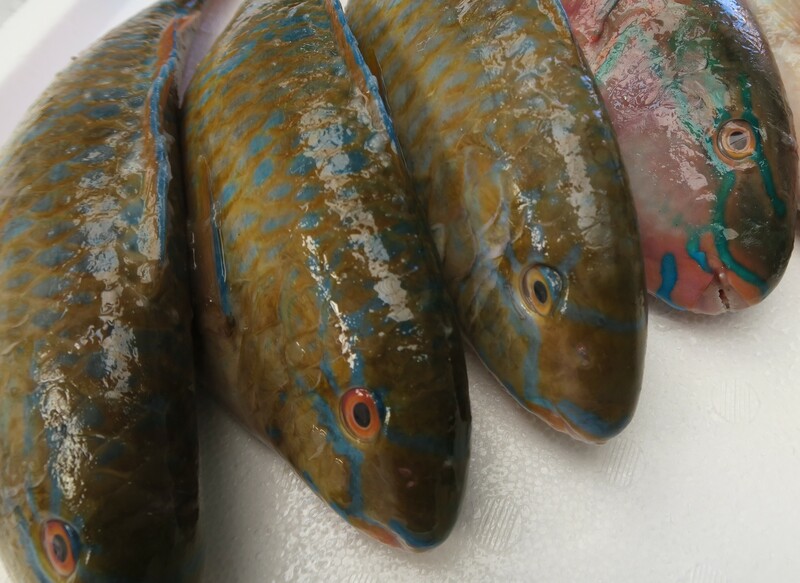 Fresh in this morning we have some stunning pony fish ( Sap Sap). 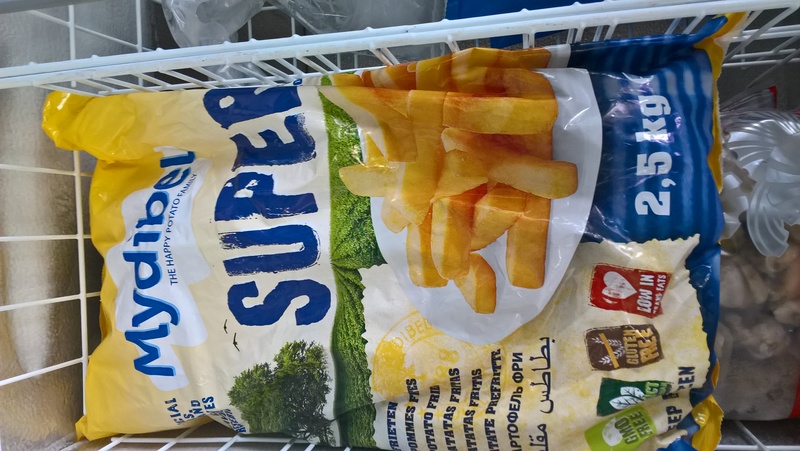 Why not try some lightly dusted with flour, pan fried and served with steamed vegetables. Also arriving we have fresh king scallops and mussels from scotland and Cornish monk, John Dory and megrim.